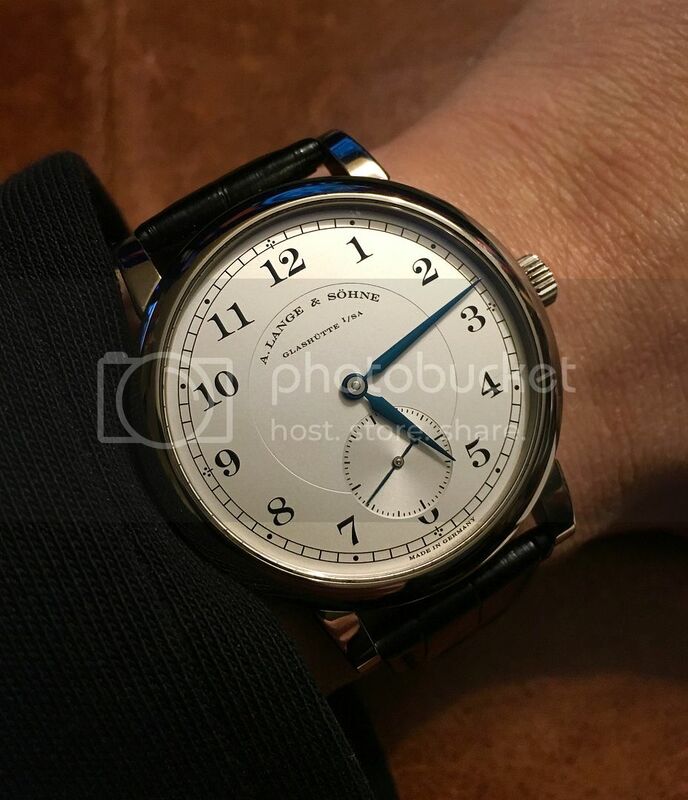 TimeZone : A. Lange & Söhne » My first Lange, for the New Year! Just received my first Lange. Enjoyed the beginning of the New Year with it. It won't be my last!